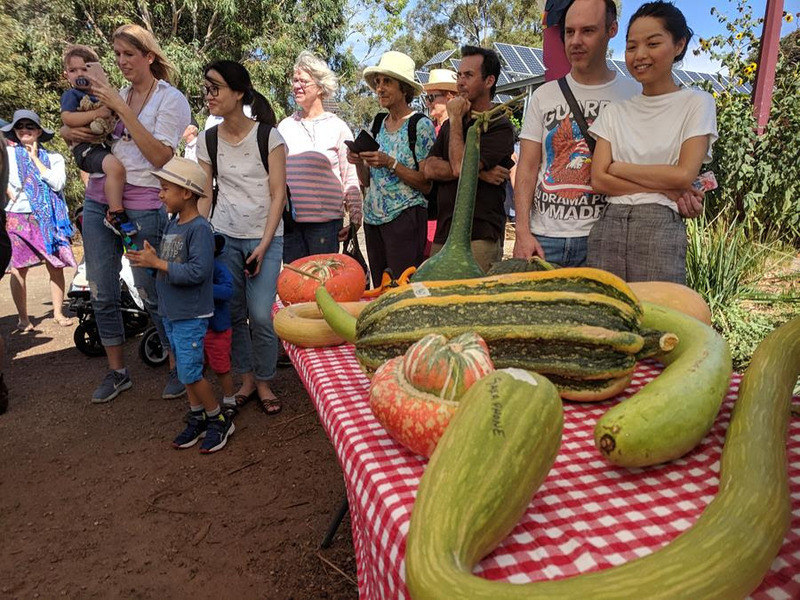 I was looking at an Instagram post about the big vegetable growing competition at CERES Harvest Festival when a comment caught my attention…. Hmmm, fair enough I thought, we really don’t do a lot of advocacy. We’re definitely not the IPCC, nor the Australian Conservation Foundation or Friends of the Earth and certainly not the Wilderness Society or Environment Victoria or ClimateWorks or Greenpeace. And yes, it’s true our planet won’t be saved by vegetable growing alone (though growing your own food is one of the most climate impactful things you can do). And it’s also true we won’t save the planet with a Harvest or a Solstice celebration. It’s true we won’t be saved by kid’s climate education programs, Permaculture courses or beekeeping workshops. It’s true we won’t be saved by the Eco-house or the electric Cushman or the Mobile Energy Classroom. It’s true we won’t be saved by heirloom tomato seedlings or an organic veggie box or some macrocarpa garden sleepers. And it’s true we won’t be saved by planting murrnong with the Wurundjeri Council, weed-dating or coming along to a Tamil Feast. Anything that gets us a step closer to working out how to live here without wrecking the place. Has got to be worth a try. Down at Joe’s Garden in Coburg we’ve started a kids club for 2-5’s every Tuesday morning and an after school program for 5-13’s Tuesdays from 4pm. 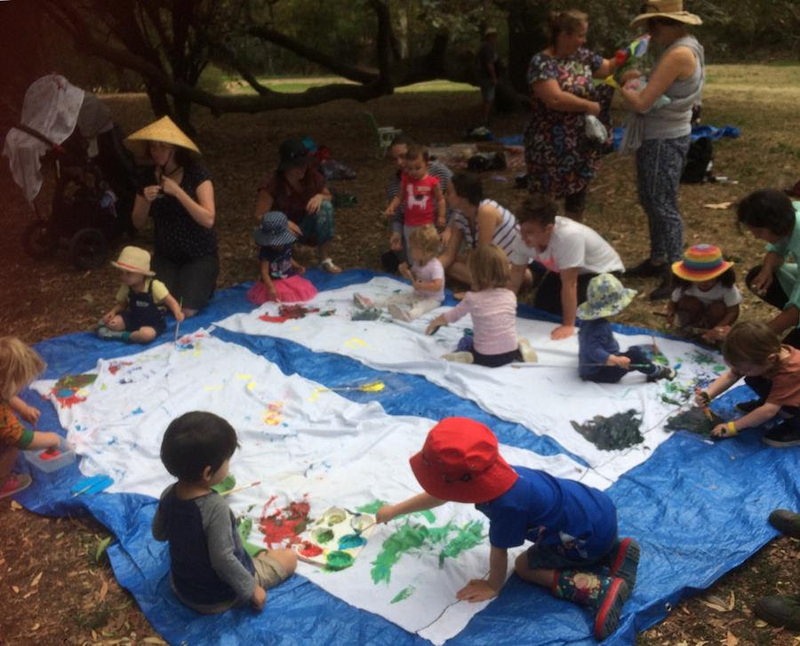 Activities vary with the seasons, incorporating sensory play with seeds, leaves, crafts and music, as well as the micro world of mini beasts and soil! Learning about the life of plants, animals and their interactions with the environment. The sessions are led by teacher, Sofia Sabbagh, who grew up on the Merri Creek and is passionate about sharing her love for the natural world with kids as well as cultivating the skills of farming and nature observation/communication/respect in our youth and possibly tractor driving – all ably assisted by our own farmer Em.